I was walking on the street the other day and I heard someone saying, “I have no time for Social Media”. I have to be honest, I laughed a bit. I’ve been working on Social Media for over 8 years, and make no mistake, I respect his opinion. But among all things you can mention as negative in Social Media, there are positive things too. Just to name a few positives facts: It connects with family and friends you have to long time not seeing. You can showcase your work, share your ideas with a particular group or with all the world. Research about a language or even travel to that country, by just reading someone else blog or tweet about it. And that what brings us to today post. If you like Social Media but honestly don’t have time for it, there are good tools that will do the work for us, not everything but comes in handy. So let’s say you like to tweet about the Best places to visit while in Toronto. In Hootsuite you can look for hashtags, #VisitToronto just #Toronto and then write and even deeper info about or visit this place and take more pictures of it. Same applies to Instagram or a Facebook page about interesting places to visit. You got the idea! For me, there is no better Social Media platform than Hootsuite, I’ve been using for over that 5 years. There is a free edition, enough for a regular user. If you have a business I would recommend the Pro Version, it´d give you more freedom and tools to program more publications a month, as well as other important tools. I leave you a video about Hootsuite. About.me: Works a bit like a landing page of your own. If you are a photographer or maybe a writer, In About me, you can feature all the Social Media channels you´re in. You can do a brief intro about who you are and if you feel comfortable maybe a picture of yourself or your work instead. About.me give you statics of the clicks your landing page receives and other statistics. You can give and receive compliments from people like you and so on. 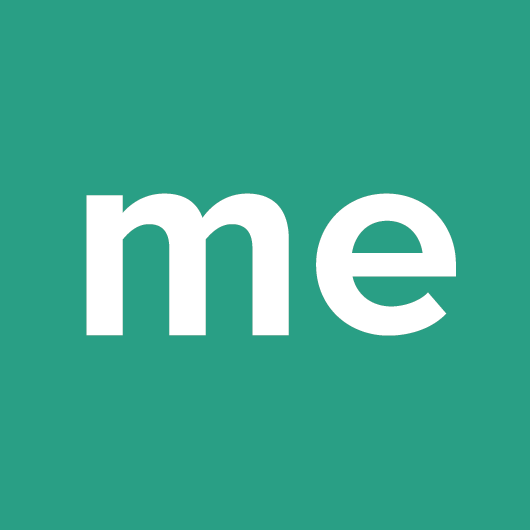 The URL of you landing on about.me works like your own personal hub, you can put it in your email signature. Here is my about me page, just like a sample, about.me/javierzambrano forgive me for the picture, I need to renew it. Are there any rules for Social Media?